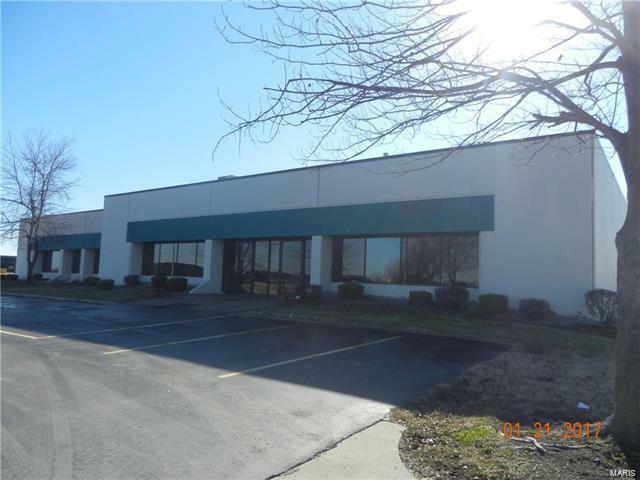 DON'T MISS THIS income-producing property... 21,600 SF Office/Warehouse building with partial fencing located in Northgate Industrial Park on 3.67 acres, which 5 minutes of Interstate 270. 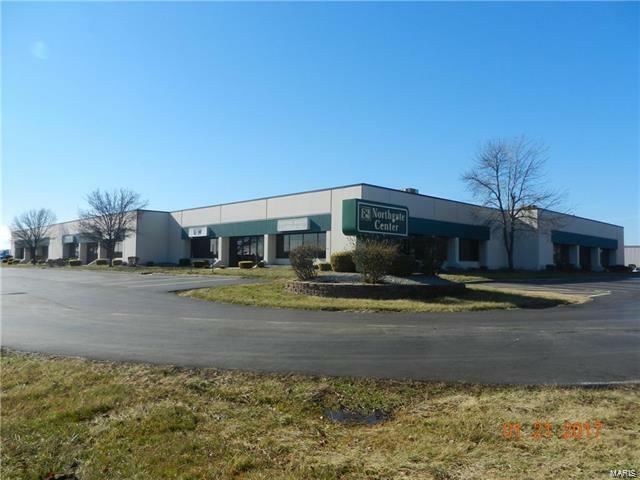 ENTIRE BUILDING currently leased... tenants include One Source Rentals, Sachs Electric Company, United Steelworkers & an Industrial Thermal Spray Repair Facility. 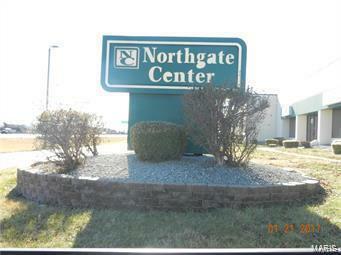 Northgate Industrial Park is also home to Gateway Packaging, Ehrhardt Tool and Machine, Genoa Healthcare and Heidtman Steel to name a few. 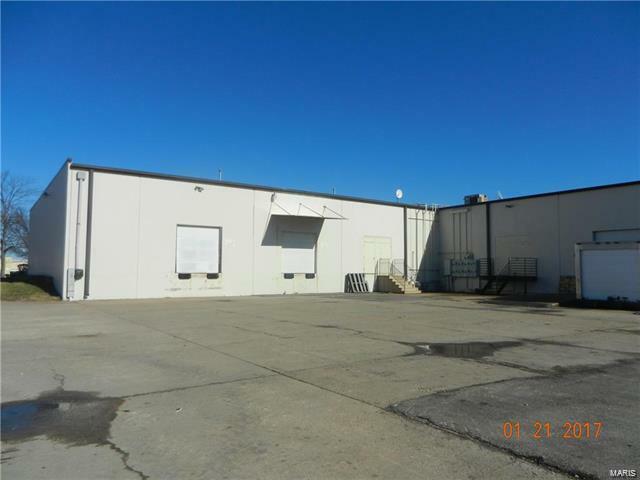 Great location, just 10 minutes from Missouri. Set up your appointment today! Before making an offer on any property, buyer should independently verify all MLS data, which is derived from various sources and not warranted as accurate.